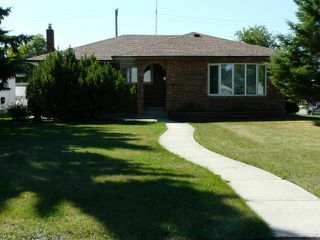 Open House Sunday September 18, from 1-4 pm. 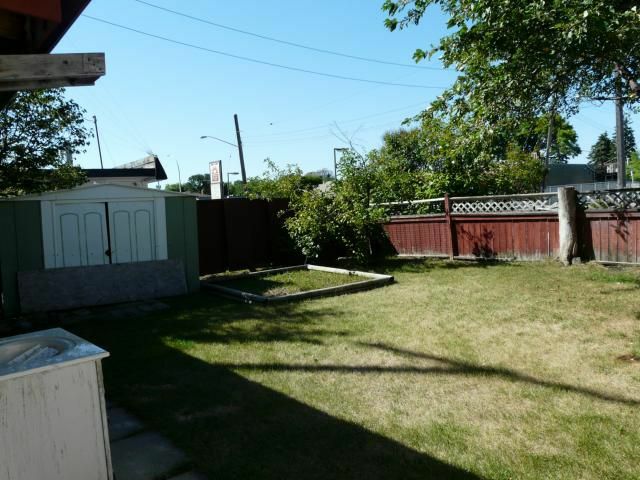 Offers to be presented by 7 pm on September 19. 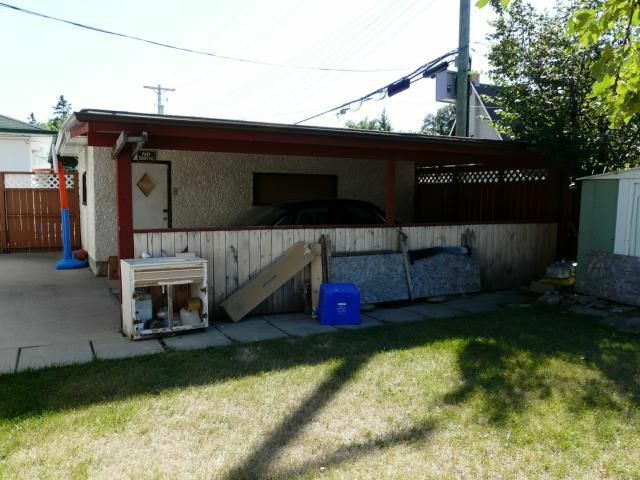 This large 1340 square foot bungalow with a single detached garage and carport is conveniently located just off Pembina Highway. 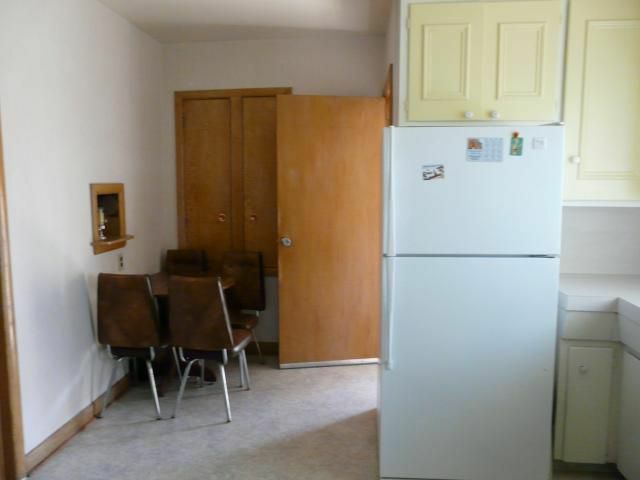 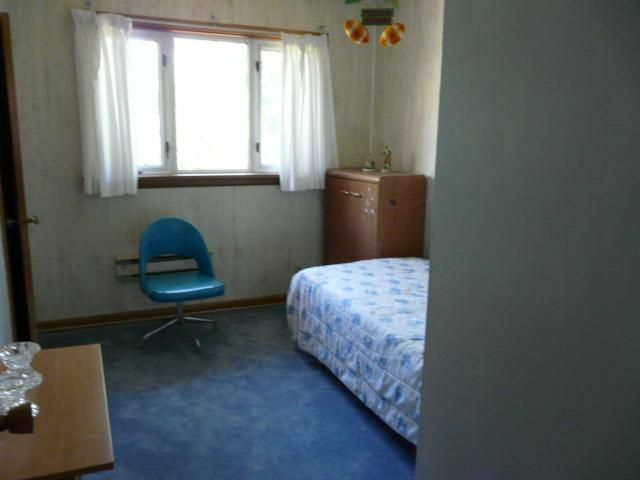 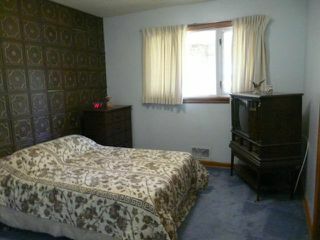 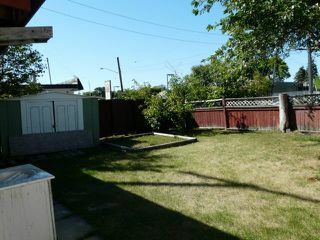 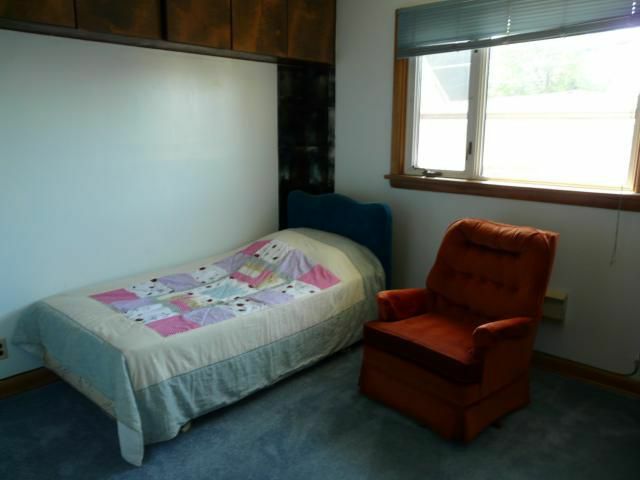 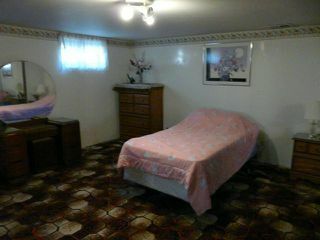 It is walking distance to all amenities and close to the University of Manitoba. The main level of this home features 3 bedrooms and a full piece bathroom. 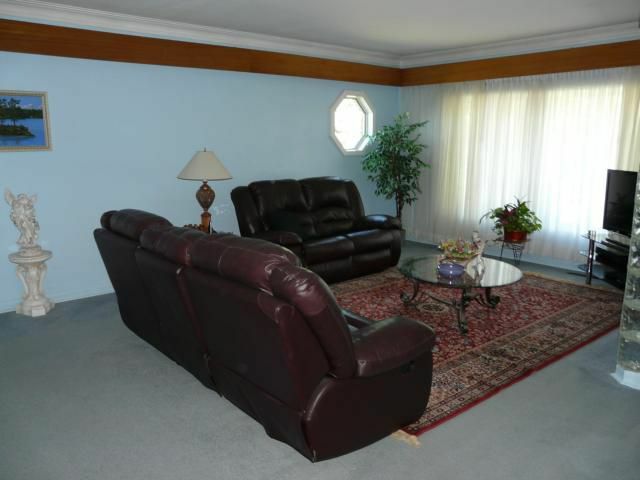 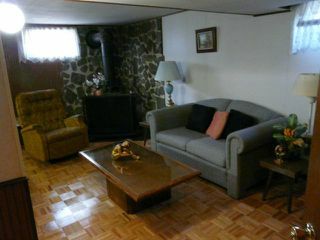 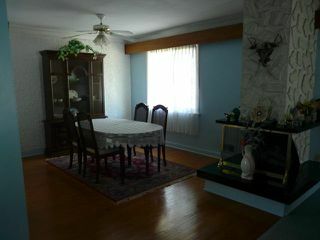 The living and dining areas are open concept and vendor states there is hardwood under the carpet. 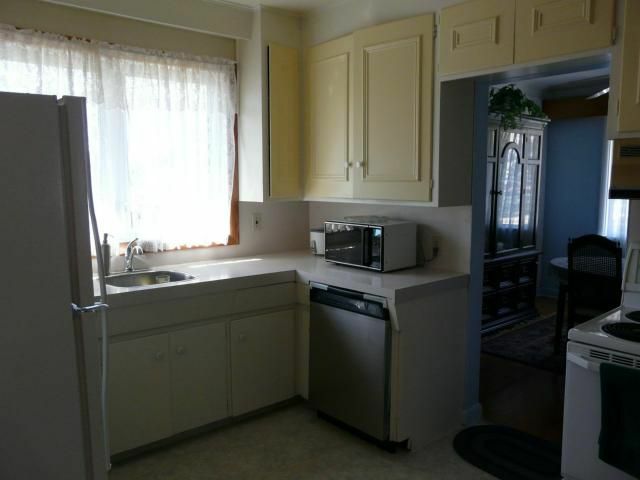 The large kitchen features an eat-in area. The finished lower level could be a source of extra income and features a complete kitchen and living area, two bedrooms and a full bathroom. 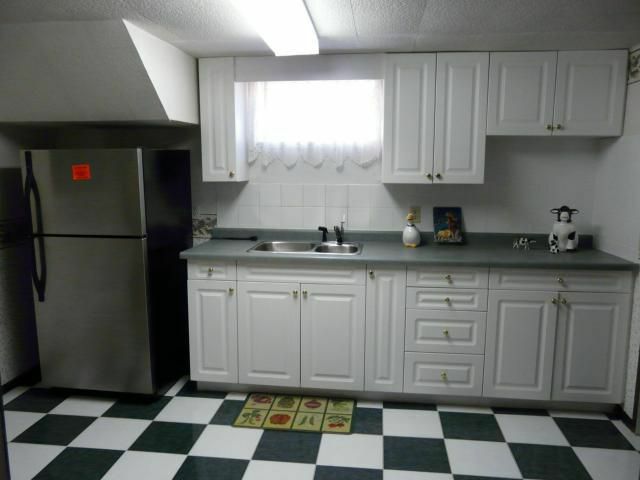 Upgrades include high efficiency furnace, windows, carpets, as well as a reshingled roof in 2010.